30% of women face significant hairloss in their 30’s. And 50% of women face significant hairloss when they start their 50’s. 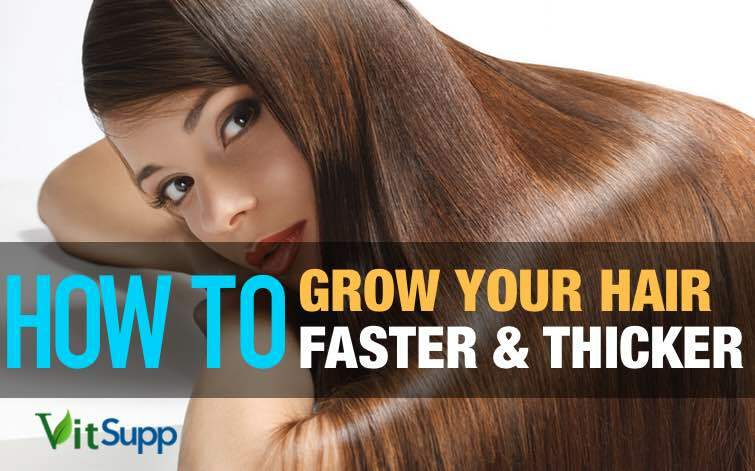 So how to grow hair faster and thicker and longer? Well I am sure you have already gone through the various “clickbait” hair articles circulating the web. You may perhaps have even tried the home grown “tips” of various bloggers. 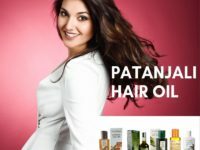 So if you are expecting a hair mask or hair care suggestion, then you are in for a surprise. And a pleasant one I promise you! We will only talk about hair growth/hair fall solutions that are backed by science and will work for most women, though maybe not for everyone. Yep this article is mostly for women. 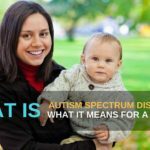 Hair problems in women is mostly related to nutrient depletion and that’s what this article is all about. Hair Fall for men is an entirely different topic which deserves separate attention. Since my teenage years I have always had thick black hair but could never really grow them long. Attempts to grow them longer always ended in increased hair fall. And like everyone else my go-to-solution was the scissors. I simply cut my hair to arrest hair fall and it worked most of the time. So all my life until 2 years ago, I have actually had shoulder length hair. But what if you want more than shoulder length hair? What about the waist length hair that my mother had? And probably yours had too? So lets get to it. After all who doesn’t want long thick hair. Hair is ,after all, considered to be a mark of health and youth. 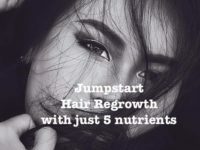 To keep your crowning glory thick long and strong science has now the power of 5 proven nutrients. 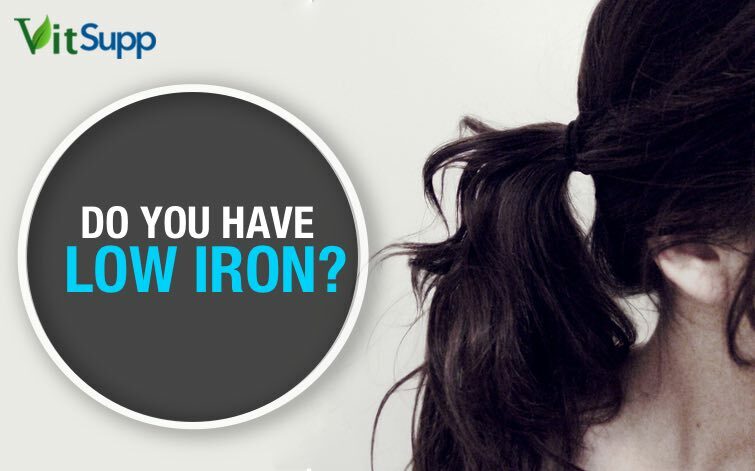 Quite a few women suffer from low levels of iron. In fact, this is the leading cause of hair loss in women. Enter your email to get my most downloaded hair guide. Absolutely free! This can be achieved by a simple blood test. Contact your physician or testing laboratory and ask for a ferritin test. Eat Iron Rich Foods: Adding iron rich foods to your diet can stop hair loss and improve your hair growth and hair texture. Foods like Spinach, Moringa, Egg Yolks, Brussels Sprouts, Brocolli. When it comes to fruits dried fruits such as apricot, raisins and dates have better iron content than fresh fruits. Lentils and Kidney Beans (rajma) also provide a decent amount of iron. Supplement Vitamin C: Vitamin C aids in better Iron absorption, which in turn helps your hair grow faster. So you can add vitamin C rich foods to your meal times. but if you are looking for fast results I suggest you add a 1000mg supplement of Vitamin C to your meal times. Some Vitamin C rich foods are Indian Gooseberry or Amla, Guava, Red Bell Peppers, Green Bell Peppers, Oranges, Kiwi, Broccoli etc. TIP: If you are trying to improve your iron status, avoid eating calcium rich foods with iron rich foods, as calcium inhibits iron absorption. 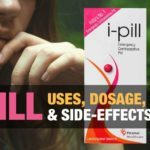 Most iron supplements will constipate you horribly! Even the one’s doctors prescribe. Avoid all iron supplements. You can cook in iron utensils or supplement Vitamin C while adding more iron rich foods to your meals. Vitamin c will boost your iron absorption. 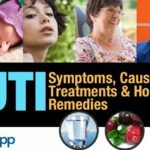 But, if you must supplement, then supplement with iron bisglycinate, one of the most gentle forms of non-constipating iron supplement. Warning! : For children and men, iron overdosing can be fatal or lead to serious consequences. For kids, it can be dangerous to give them supplements with iron. Men in their senior years, when given iron supplements, have seen a decline in their cognitive function and lifespan. B Vitamins are indispensable to the human body. Vitamin B7 or panthenoic acid has been shown to directly impact hair growth. A 2011 study published in the British Journal of Dermatology examined the effect of pantothenic acid or Vitamin B7 on individual scalp hair fibers. They found that B7 significantly increased the diameter of individual, existing terminal scalp fibers. It also thickened hair fibers and increased the pliability, giving the hairs better ability to withstand force without breaking. 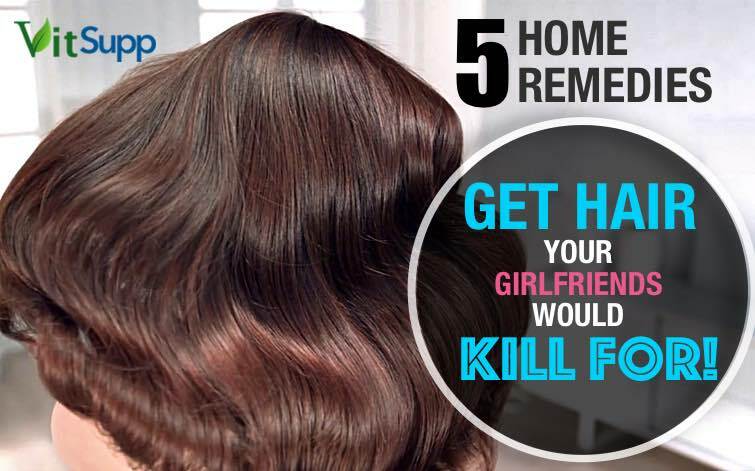 When it comes to Vitamin B5 or Biotin, it helps rebuild hair spoilt from damage. 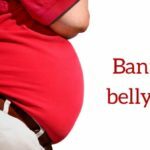 Women can develop biotin deficiency because of smoking, liver dysfunction and during pregnancy. Biotin helps in hair growth but besides that it helps in inhibiting cognitive decline. Biotin also helps with improved metabolism and cardio-vascular health. 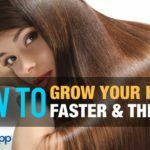 To help faster hair growth supplement at least 1000mcg/per day. 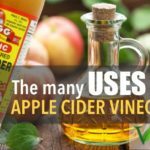 A lady friend of mine diagnosed with alopecia has consumed 5000 mcg/ per day for a week to effectively stop hair fall completely. TIP: B Vitamins are water soluble and are not stored in our body, hence minimizing the chances of overdose, as extra B vitamins are simply removed by our body via urine. Finally we come to Vitamin B12. 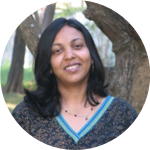 Many women can have heavy menstrual flow due to cycle changes, and mid cycle or heavy bleeding. This can lead to an increased risk of B12 and iron deficiency, both of which can to contribute to hair loss. Vitamin B12 is required for cell division, red blood cell production and metabolism (energy production), which is how it can affect hair quality. B12 is required by ever cell. 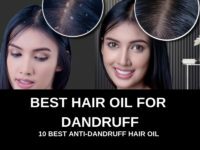 It is also required to produce new hair and promote faster hair growth. So how do you know if you are deficient in Vitamin B12? – Just get a simple blood test. Doctors consider even a value of 250 to be normal, but if you are looking for great hair make sure that your B12 levels cross 1000. Unfortunately, animal foods are the only sources of Vitamin B12, which means that vegans and vegetarians need to rely on fortified foods or B12 supplements. TIP: All forms of Vitamin B12 are not the same. Go for MethylCobalamin form of Vitamin B12 for better impact. Yep, so B Vitamins, especially B5, B7 and B12 are of out most importance to usher faster hair growth. So Take a Vitamin B Complex Pill daily and maintain your hair. Omega 3 fats have been proven by research to positively impact hair quality and growth in women. A 2015 study published in the Journal of Cosmetic Dermatology evaluated the effects of a six-month supplementation with omega-3, omega-6 and antioxidants on hair loss. In the randomized, comparative study, 120 healthy female subjects with female pattern hair loss participated. 89.9% of women reported reduction in hair fall. 86% women noted improvement in hair thickness. 87% women noted improvement in scalp hair density. Some omega 3 rich foods are salmon, mackerel, tuna, canned sardines, egg yolks, walnuts and hemp seeds. TIP: If you find it tough to include these in your diet on a daily basis, just supplement a cod liver oil without any additives preferable sourced from the arctic and tested for heavy metals. According to research, oxidative stress plays a major role in hair damage, skin damage and generally speaking, in the overall aging process. So what anti oxidant can help us halt or at least slow this down? To fight free radical damage and protect the hair from aging, add vitamin C foods like guavavas, red peppers, Brussels sprouts, broccoli, strawberries and kiwi. TIP: When Supplementing, take 1,000 milligrams of vitamin C twice daily as an antioxidant to arrest hair problems and grow your hair faster. Researchers at Cairo University found that women who were experiencing unusual hair loss had lower levels of iron and vitamin D2. They also found that the hair loss only got worse as the levels dropped. 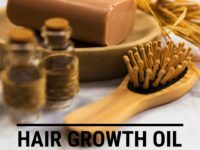 It is long know that Vitamin d is actually a hormone and is required by every cell of the body, but the vital role of Vitamin D in hair growth is a new find. 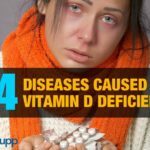 Low levels of vitamin D have been implicated in a variety of autoimmune diseases, including alopecia areata. Direct sun exposure is the best way to absorb vitamin D. If you are fair, sit in the sun for roughly 10–15 minutes to absorb about 10,000 units of natural vitamin D. If you are a shade darker go for 20-25 minutes. Wear minimal clothing and stay away from sunscreens. Well so that’s about feeding your hair from the inside. 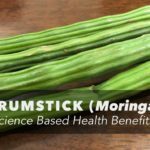 These nutritional home remedies have helped me, my sisters, and a lot of my friends grow our hair longer and thicker. So I hope this may help you too. Check your ferritin (iron) levels. If low add iron rich foods to your diet. Supplement 1000mg Vitamin C twice a day. Supplement a potent B-Complex. If hair issues are severe go for individual supplementation of Biotin (B5), Panthenoic Acid(B7) and Vitamin b12. And check your Vitamin B12 levels. 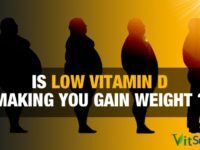 Check your Vitamin D levels. If your Vitamin D levels are less than 50ng/ml just sit out in the sun! 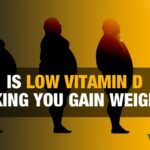 You can also supplement for Vitamin D 5000IU per day. A novel cosmetic approach to treat thinning hair, Pubmed. Pregnancy and lactation alter bio markers of biotin metabolism in women consuming a controlled diet,Pubmed. 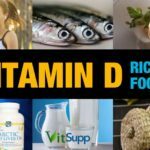 Serum ferritin and vitamin d in female hair loss: do they play a role? 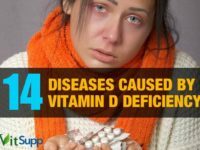 Vitamin D deficiency in alopecia areata.